Last month we launched an exciting new challenge, World on a Plate, to highlight the wide range of local delicacies available at Expedia destinations. As part of the challenge, we asked you create a gourmet Portuguese recipe, using traditional ingredients put together with creative flair. Portuguese cuisine has a heavy Mediterranean influence, incorporating a penchant for fresh seafood, poultry, vegetables and salads, as well as spices like piri piri. Portuguese cuisine also offers a tasty dessert or two in the form of custard-based pastries and rice puddings, making each meal in Portugal a real treat. We've found a number of people who have enthusiastically embraced this exciting foodie challenge, each creating their own unique take on Portuguese cuisine with various ingredients and authentic crockery. 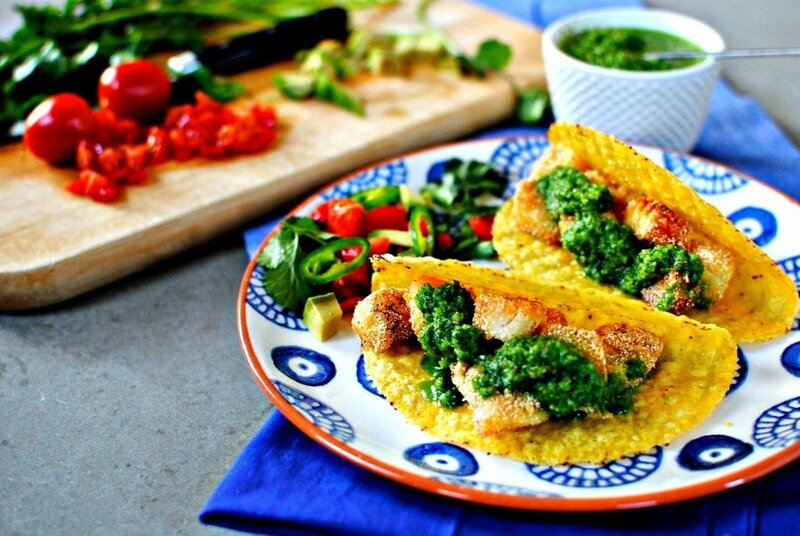 Warning may cause mouth-watering and hunger pangs..
Kellie Anderson from food blog Food to Glow opted for a seafood slant with her Salt Cod Taco's recipe and Mojo Verde. Kellie used her ingredients to create an easy-to-make, appetising meal, which is perfect for any evening: both filling, healthy and very easy on the eye. 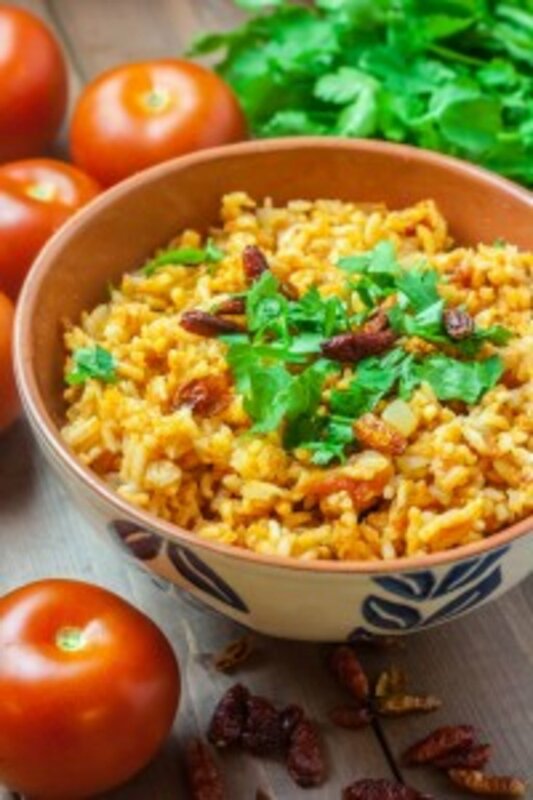 Holly at Mess Makes Food selected a Portuguese Spicy Tomato Rice recipe to make use of her ingredients, which included traditional piri piri chillies for an extra kick. Using the Portuguese crockery, she was able to display this colourful meal beautifully whilst adding her own touches, such as a handful of olives and chillies for her successful "winging it" approach. Michelle at The Purple Pumpkin chose her ingredients on the basis that she, like many other bloggers, had never cooked anything Portuguese before. 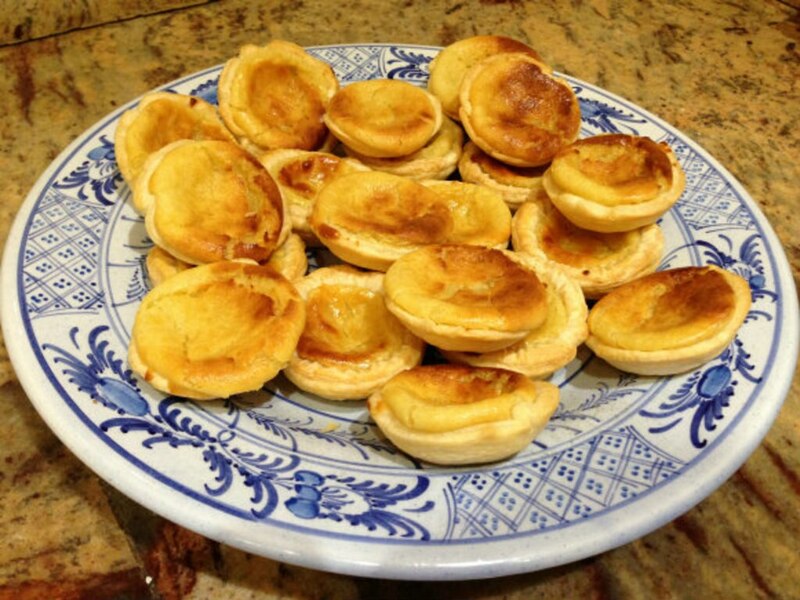 Michelle's regional selection was Feijoda, a family-oriented national dish that's very popular across the country. 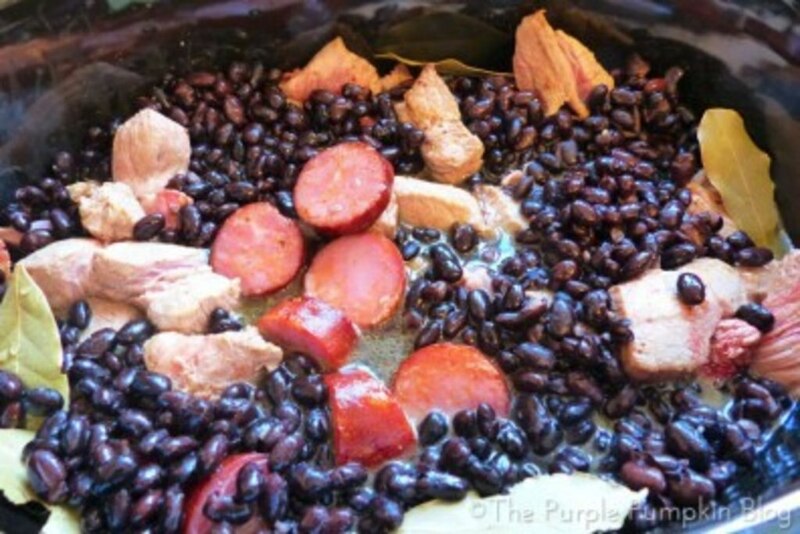 Pork, chouriço and bacon combine with beans and a hint of chilli for a delicious winter warmer. 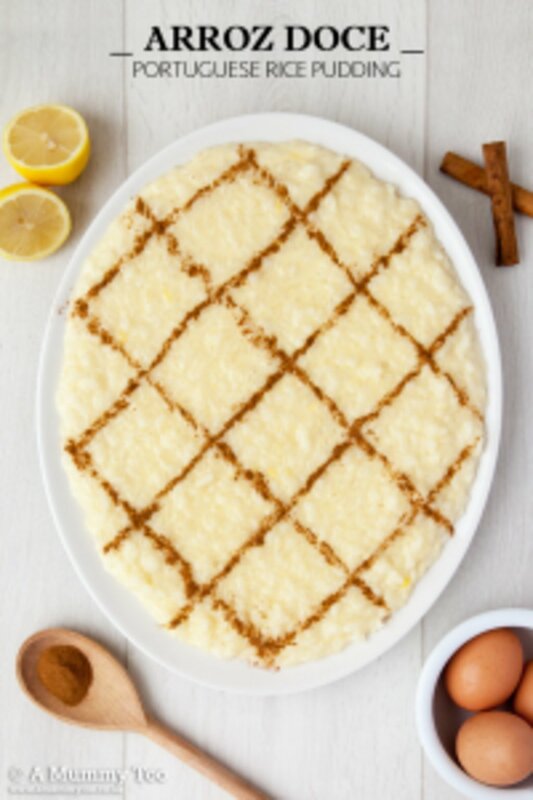 A Mummy Too's blogger, Emily, couldn't contain her love for rice pudding, as she recreated an Arroz Doce; a creamy, classically Portuguese sweet rice dessert. The World on a Plate ingredients allowed Emily to make one of Portugal's best-loved sweet treats and, although nobody from Portugal actually tasted it, we're pretty sure that - if the pictures are anything to go by - it was very special indeed. 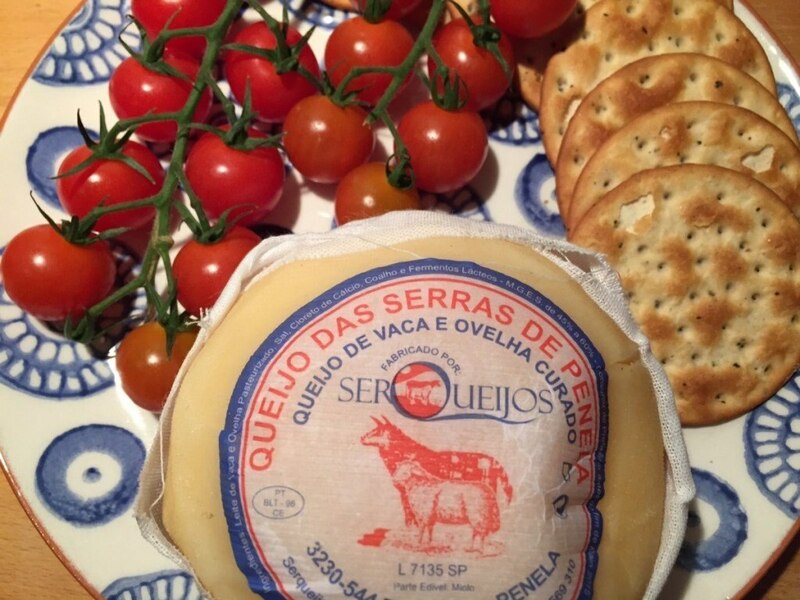 The Globalmouse family used their upcoming trip to Portugal as inspiration for their recipes, cooking up a feast as they relived memories of their previous holidays. They cooked up a stupendous fish supper using a whole sea bream, whilst enjoying traditional Portuguese cheese and making an almond tart for dessert. Heather from Heather On Her Travels took full advantage of her ingredients, creating traditional Portuguese pastries or Pasteis de Nata that reminded this blogger of her trip to Lisbon. Traditionally served with a milky coffee, Heather rustled up these treats for her entire family, who were extremely positive with their feedback. Head to their pages to find out exactly how they made their recipes, and keep an eye out for more of our World on a Plate challenges.